Many never before seen historical documents, letters, awards, costumes and instruments make up an exciting three dimensional journey through Johnny Cash’s life. 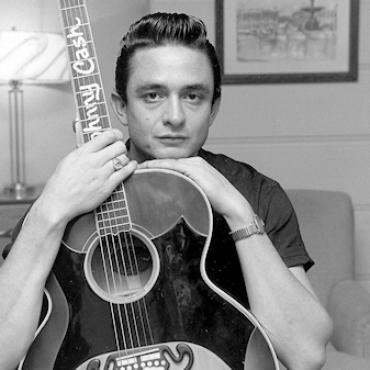 The museum unites the extensive and acclaimed collection of Bill Miller, longtime friend of Cash and founder of the official Johnny Cash website, with pieces from friends, colleagues and family members. 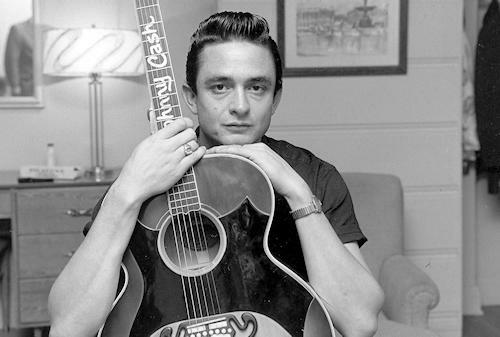 The collection features the earliest known Johnny Cash letters and documents, as well as, the handwritten manuscript to the last song ever written by the prolific songwriter days before his passing. 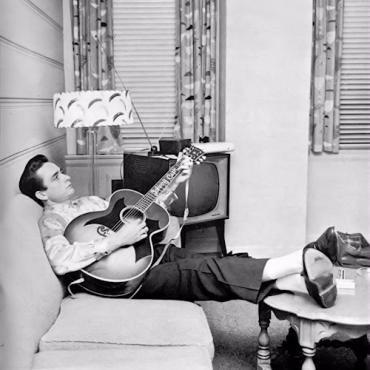 You'll also enjoy a glimpse into Cash’s non-entertainment related life from childhood and early adulthood to his service in the United States Air Force. "It's indescribable" says Tommy Cash, Johnny’s younger brother. "There's so much to comprehend. I knew all of the memorabilia was somewhere, but to see it all in one building is an awesome experience. I could spend a week in here and probably not see every single thing. It's something that people that come to Nashville from all over the world will want to see." Don't miss this amazing experience on your Deep South holiday, just ask your Bon Voyage consultant for more details.